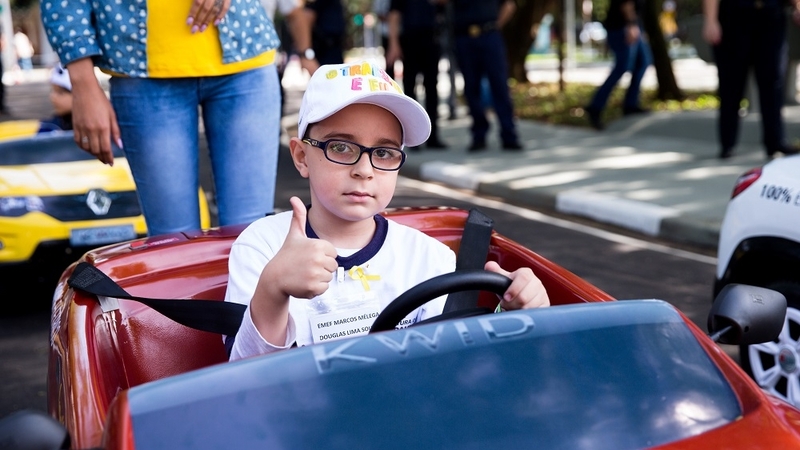 “The Road and Me” project provides immersive experience with virtual reality goggles and minitown specially built to raise public awareness of pedestrian, driver and cyclist safety in São Paulo. 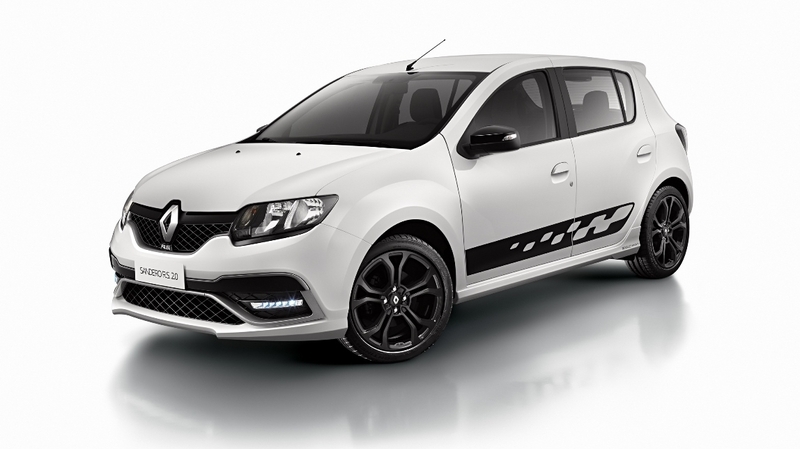 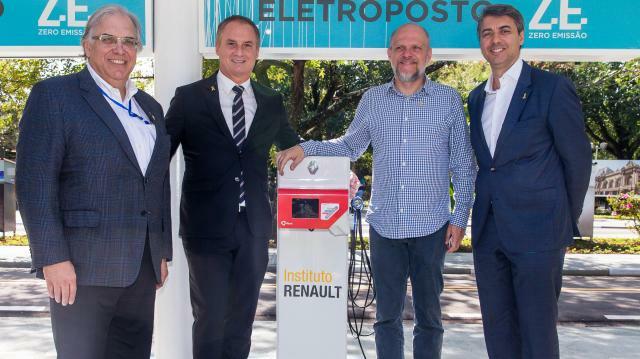 Partnering with the São Paulo Traffic Engineering Division (CET), the Renault Institute has just introduced “The Road and Me” program in São Paulo, on May 29. 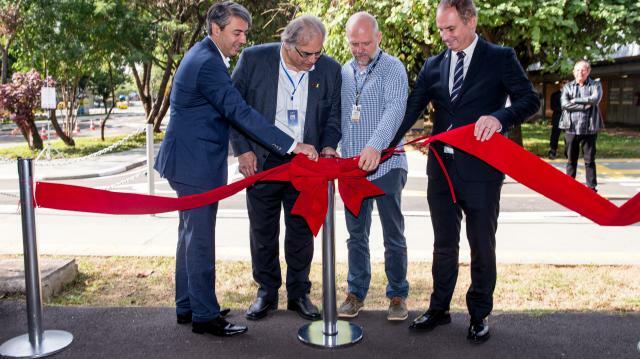 CET’s Experiential Road Safety complex was completely revamped, with a minitown especially built to offer road safety education. 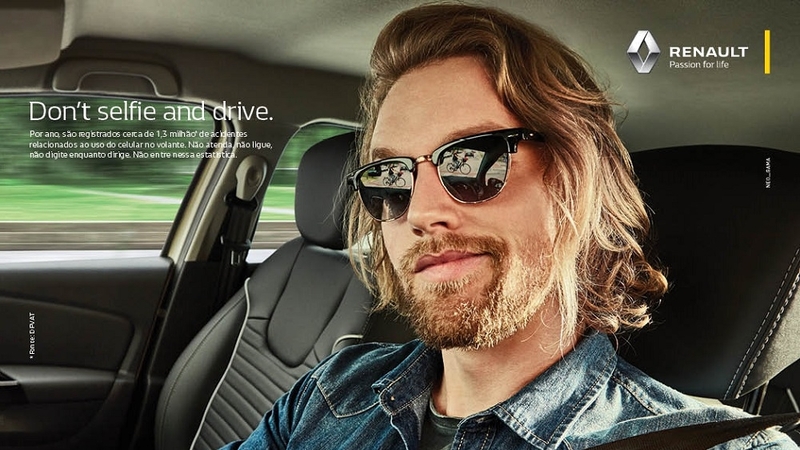 The Digital Room is poised to become the favorite among children, with virtual reality goggles that provide an immersive experience that is both funny and efficient. 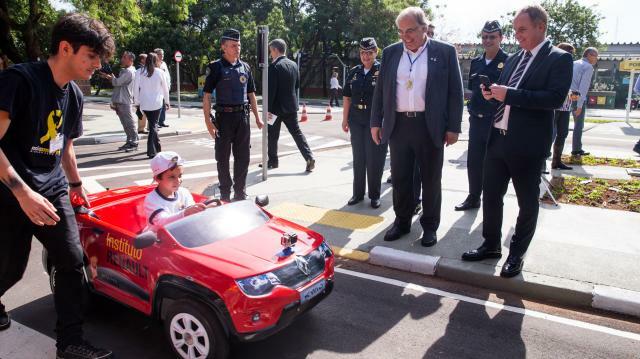 According to CET’s forecasts, approximately 14 thousand children are expected to use the Experiential Road Safety complex every year. 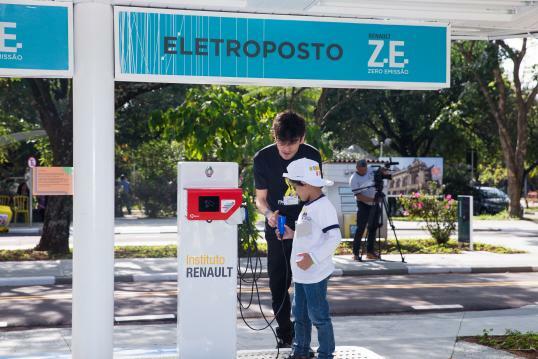 The minitown has horizontal and vertical signals, LED traffic lights, crosswalks, and bike-friendly streets, simulating real traffic conditions found in São Paulo, in order to raise public awareness of pedestrian, driver and cyclist safety, including the needs of the elderly and people with disabilities. 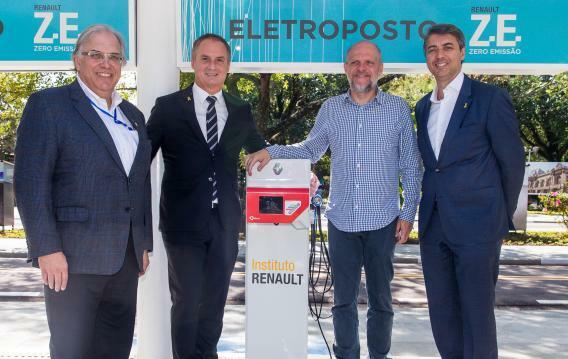 The program includes teaching citizenship and sustainability content provided by the Renault Institute, with the use of mini electric vehicles powered by clean energy obtained from photovoltaic panels and wind turbines. 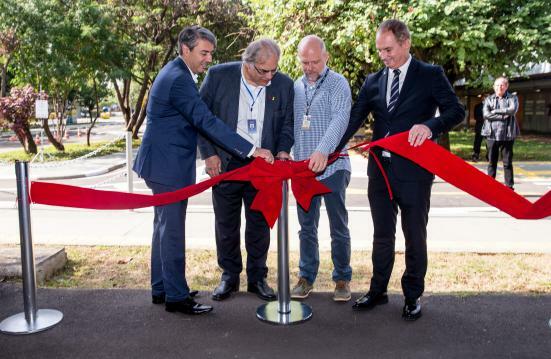 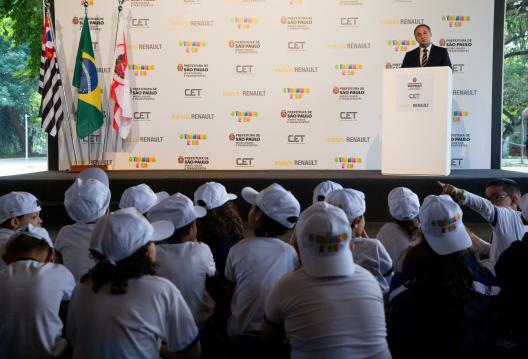 “Opening ‘The Road and Me’ project in harness with CET in São Paulo is a major step towards road safety education in Brazil, where we have already opened six other minitowns in three States. We are proud to contribute to the Yellow May campaign to raise public awareness of road safety in the country’s largest city”, says Caique Ferreira, vice-president of the Renault Institute and Communications director at Renault Brazil. 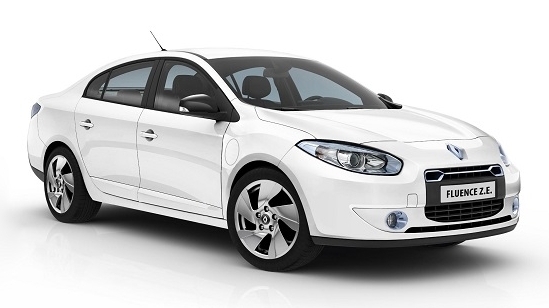 “CET is known for working proactively to reduce accidents. 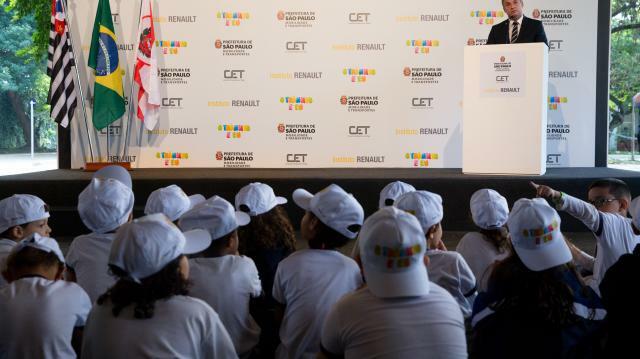 By renovating its Road Safety Education Center (CETET), we are offering primary school pupils an array of opportunities to learn on road safety. 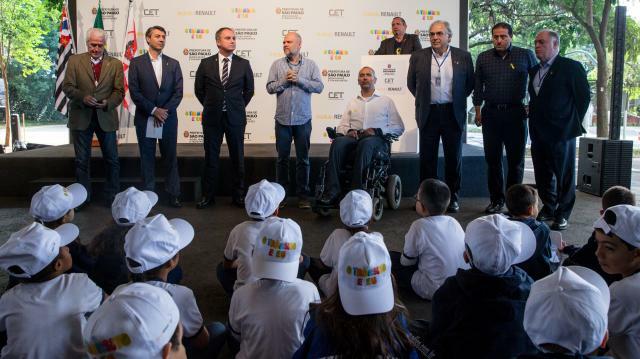 CET is strongly committed to improving road safety for all stakeholders, form pedestrians and cyclists to bikers and drivers”, says João Otaviano Machado Neto, president at CET. At the Digital Room, pupils will be immersed in a 360° experience through a serious game channeled into road safety education, with simulation of behaviors that couple theoretical learnings with real world situations, with the use of virtual reality goggles and cartoon-style animation. The most critical issues that are statistically more likely to happen on daily traffic situations are represented on the serious games, with one level targeted at children and one at teenagers. 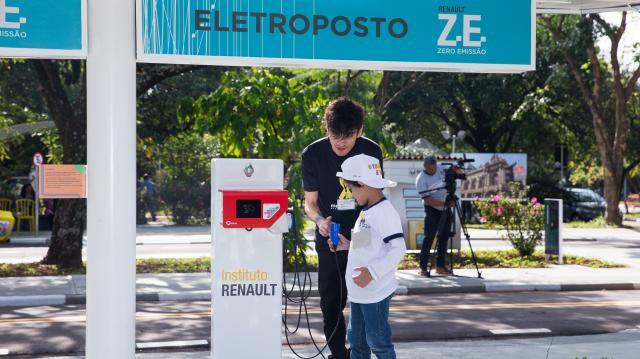 Participants’ scores are recorded on a server so that traffic engineers may better focus their initiatives to improve traffic safety in São Paulo. In addition to virtual reality games, the Digital Room also offers tablets and televisions so that children may play and watch educational videos about road safety. 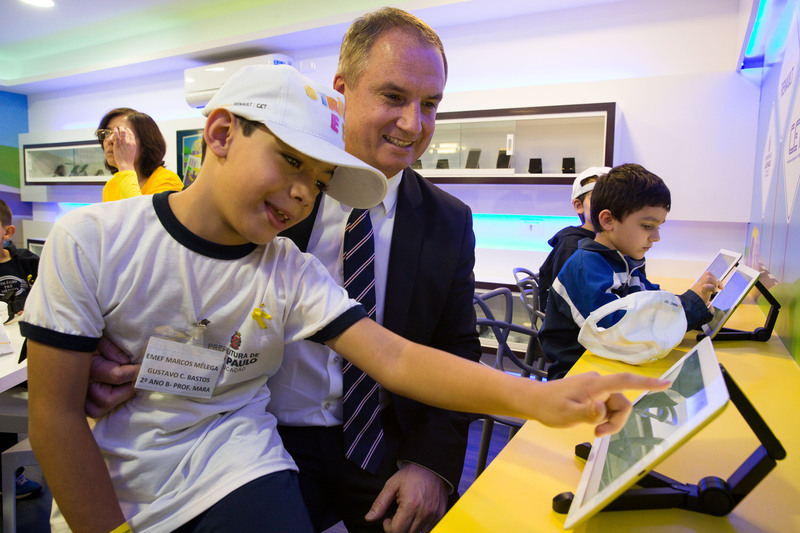 Targeted at children aged 7-11 years old, “The Road and Me” program is implemented as a permanent project in São Paulo and six other cities in Brazil: Curitiba, São José dos Pinhais, Maringá, (State of Paraná); Pelotas (Rio Grande do Sul), São Bernardo do Campo, Santa Bárbara d’Oeste (State of São Paulo). Except for the Experiential Road Safety complex that has just opened in São Paulo, the program start with in-class activities through the use of educational material provided by the Renault Institute, thanks to collaboration of qualified educators who use pedagogical tools duly approved by the National Traffic Department. 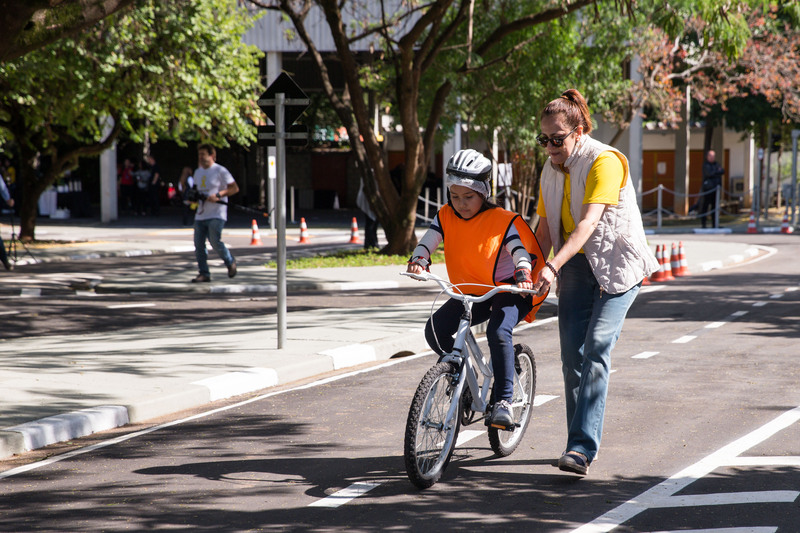 In the minitown, children later couple their theoretical learnings with real world situations. More than 380 schools and 1,400 educators collaborate on the project. 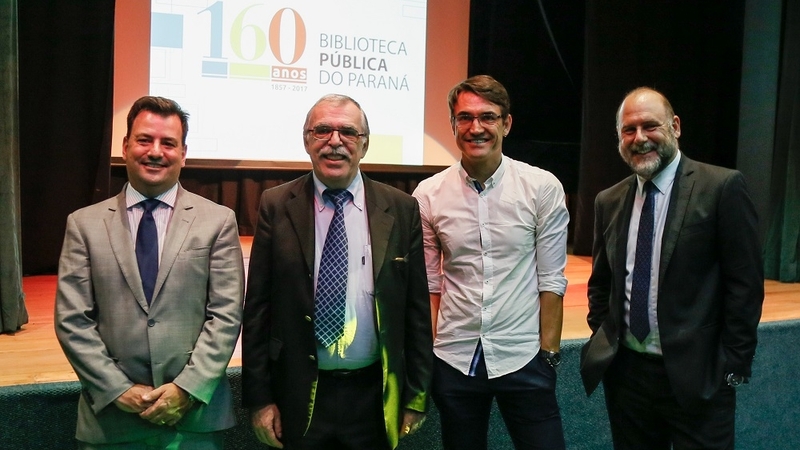 “The Road and Me” program is also implemented through itinerant projects in parks, shopping malls and events, with approximately 50 thousand people benefited in Brazil and 16 million people in 35 countries. 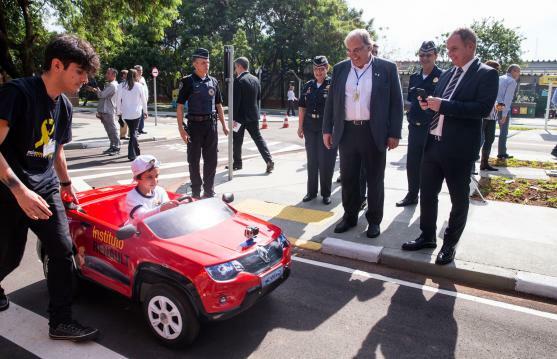 Since it was opened 24 years ago, the Experiential Road Safety Complex ‘Caio Graco da Silva Prado’ has received more than 200 thousand children and teenagers living in São Paulo. 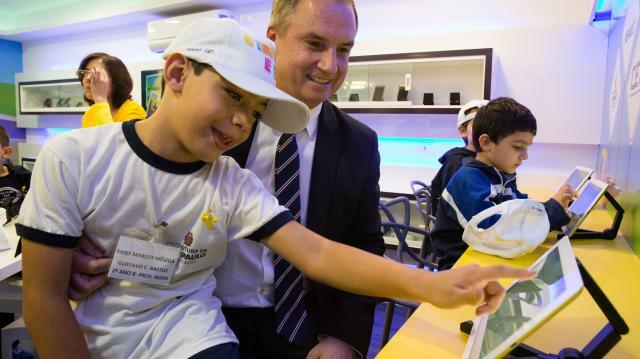 Free activities are offered to public and private school pupils by appointment only. 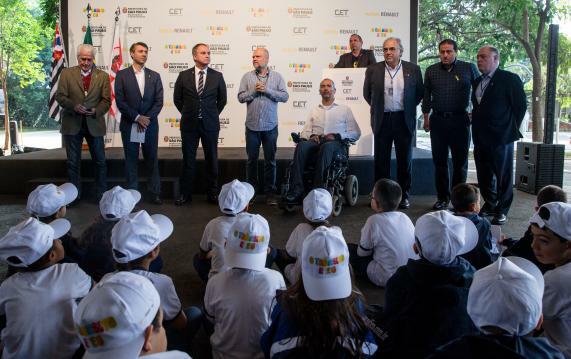 Educational institutions willing to take part in the activities shall send a letter to the CETET (Road Safety Education Center) / Distance Learning Center (DED). 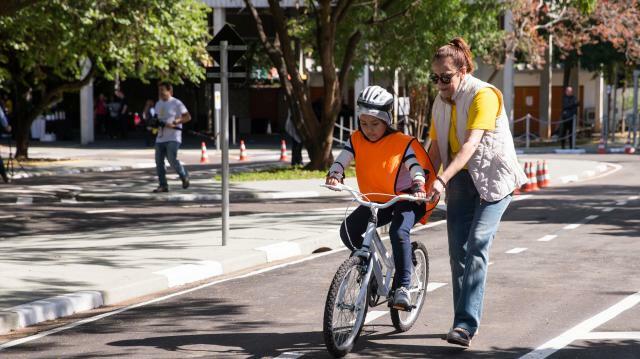 The activities are targeted at children and adolescents and cover different aspects of urban mobility, such as safety rules, road safety behaviors and attitudes, and sharing public spaces. 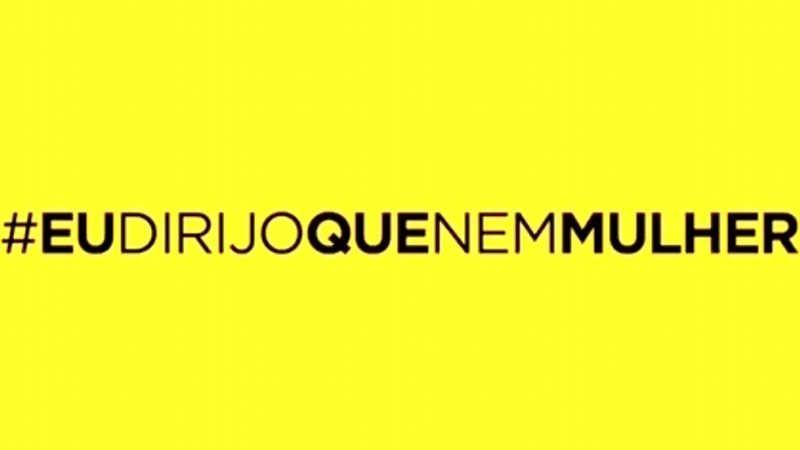 The Yellow May campaign is aimed at raising public awareness of the high rate of traffic-related deaths worldwide. The movement is channeled into the organization of coordinated events by public authorities and the civil society to underpin road safety by mobilizing the public in general, engaging different sectors, from governmental bodies, associations, federations to the civil society, to discuss the subject and engage in actions to spread the word and broaden horizons. 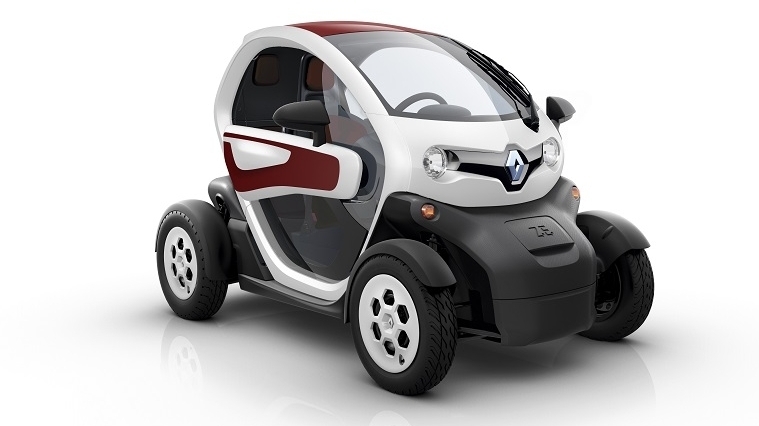 Created six years ago, the Renault Institute aims at promoting social and environmental responsibility activities focused on three pillars: Human Capital, channeled into Social Development, Education and Diversity; the Environment, to promote environmental sustainability; and Road Safety Education, especially with “The Road and Me” project. 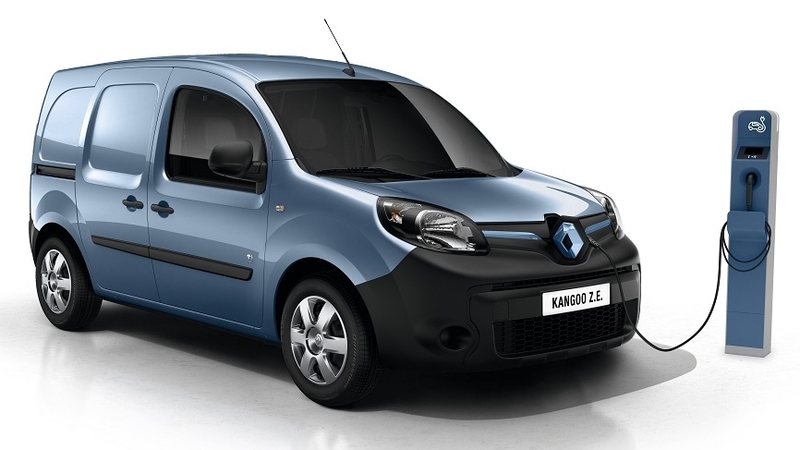 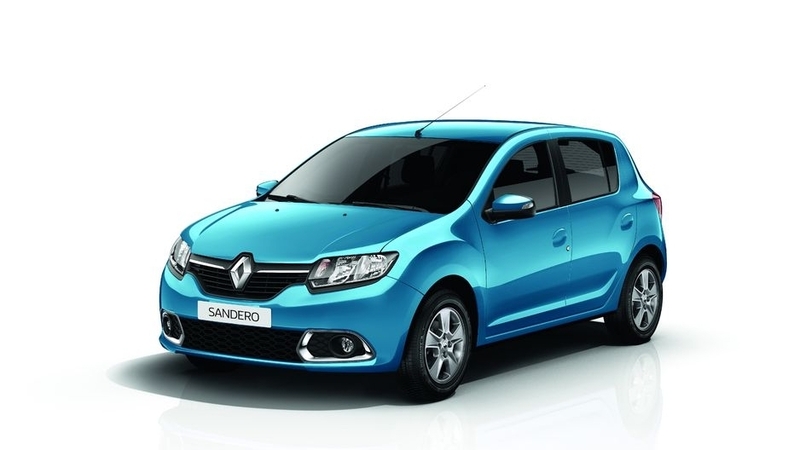 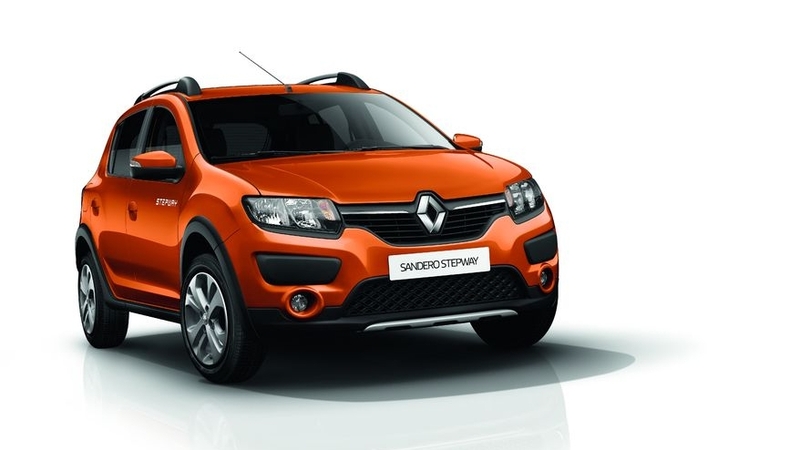 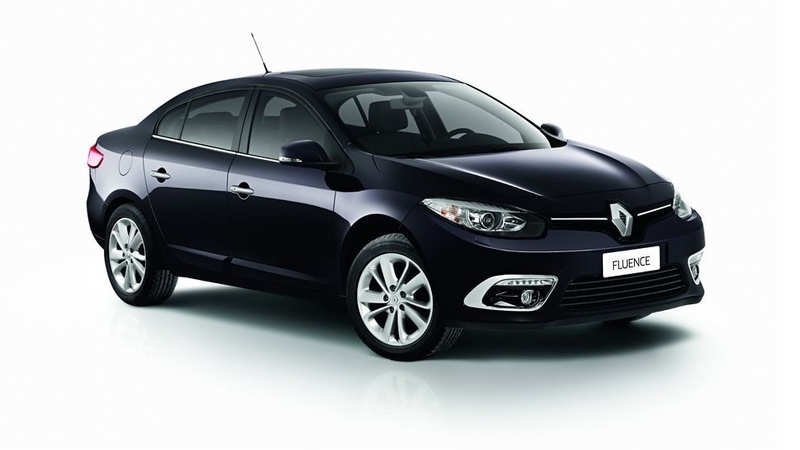 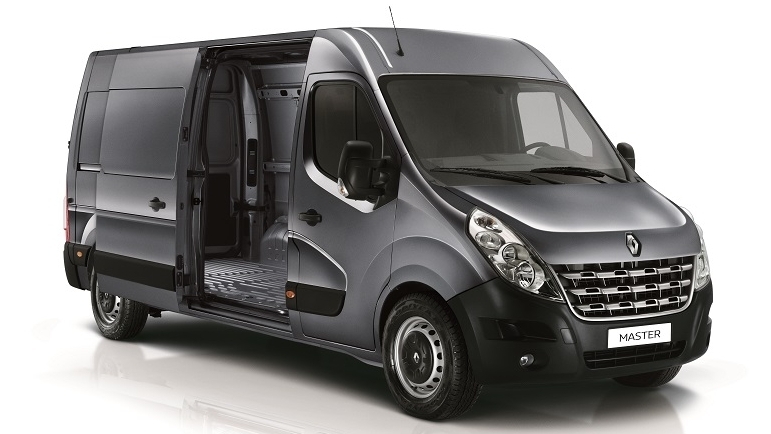 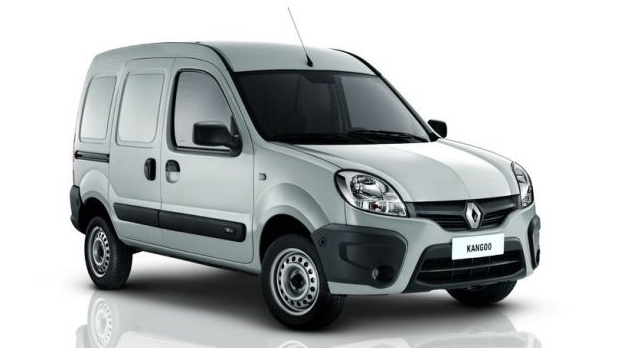 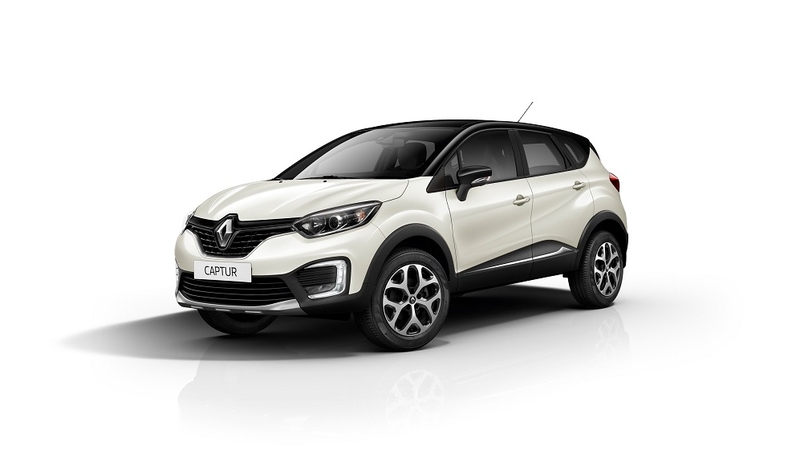 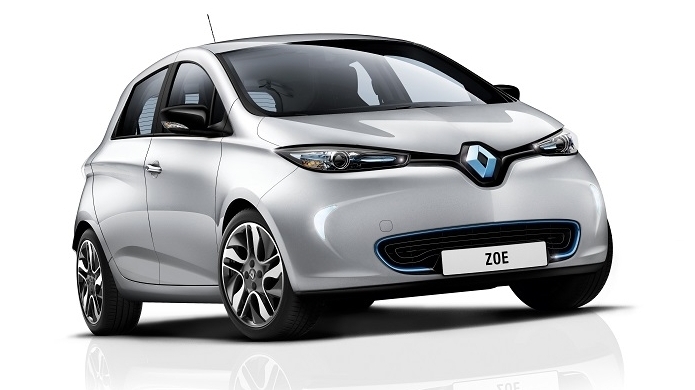 Approximately 500 thousand people have benefited from the actions carried out by the Renault Institute. 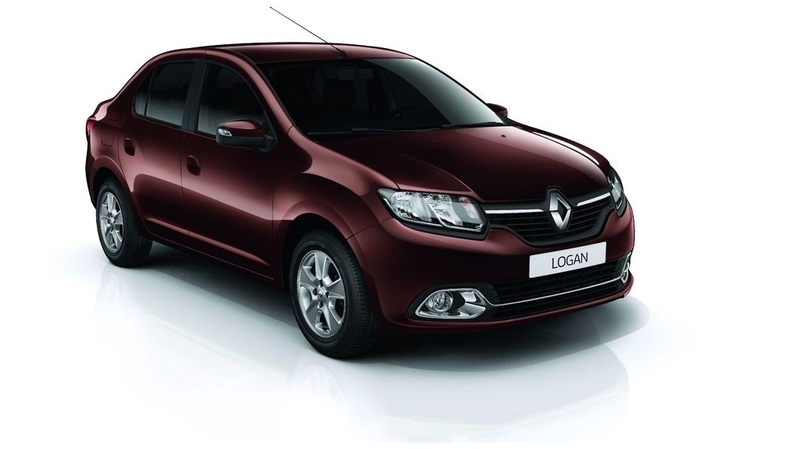 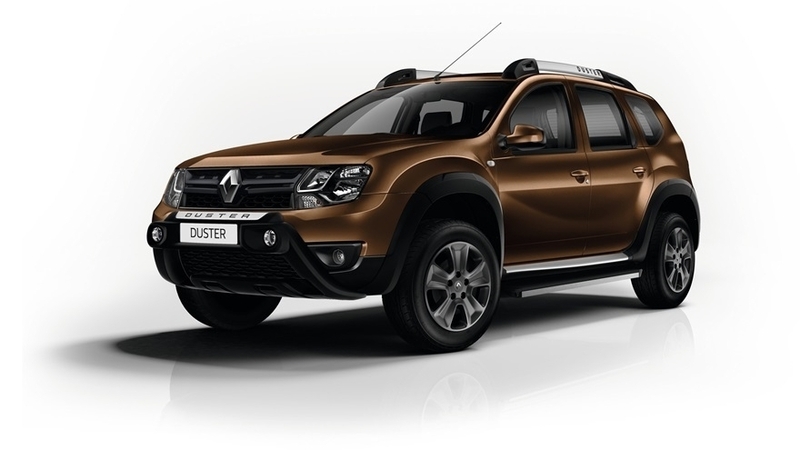 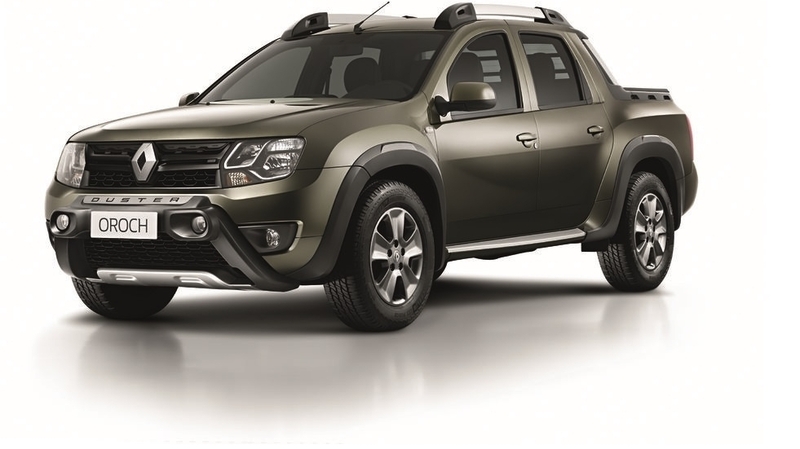 For additional information, please visit www.institutorenault.com.br.